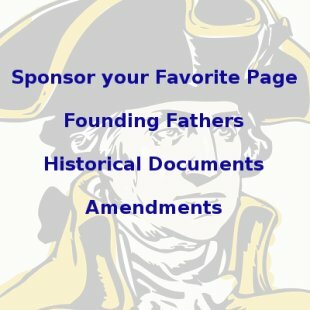 The Thomas Jefferson Quotes on this page are listed in chronological order beginning in 1762 and going through 1781. They are taken from his personal letters and writings. 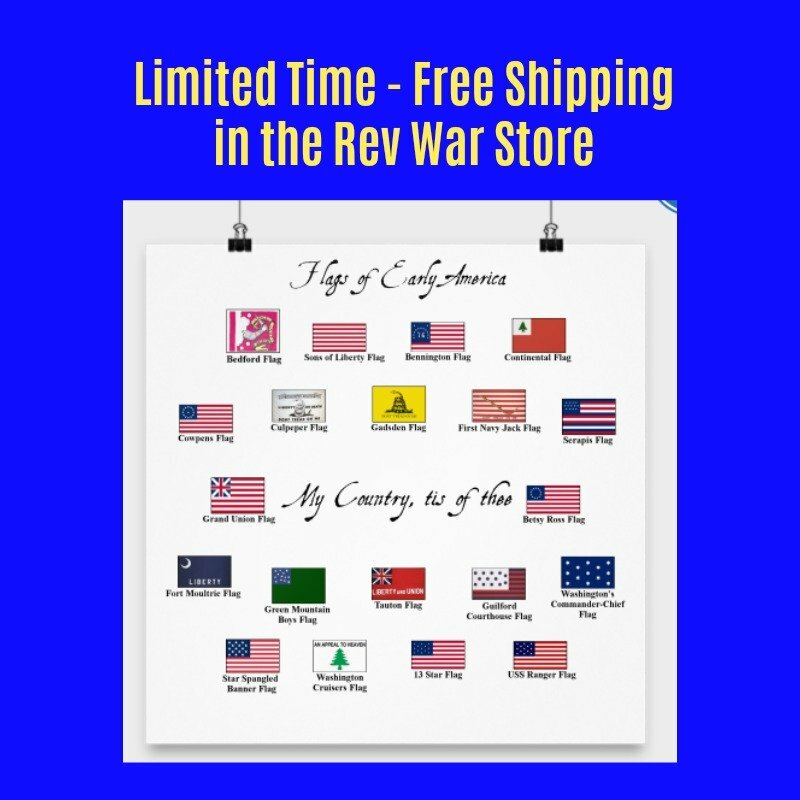 This time period covers the buildup to the American Revolution and much of the war itself. Many of these Thomas Jefferson Quotes are from his works A Summary View of the Rights of British America, written in 1774 to explain the offenses of England against the colonists and Notes on the State of Virginia, Jefferson's only published book. These quotes cover such topics as the inhumanity of slavery, his love of music and the importance of learning from history. Thomas Jefferson was one of the great leaders of the American Revolution. He wrote the Declaration of Independence and eventually became the 3rd President of the United States. These Thomas Jefferson Quotes are in chronological order and there are links to more after this time period below. If you liked our Thomas Jefferson Quotes, you can learn more about Thomas Jefferson at our Thomas Jefferson Facts page. You can also find some interesting Thomas Jefferson books and Thomas Jefferson gifts in our Thomas Jefferson Store. Learn about Thomas Jefferson and the Declaration of Independence here.